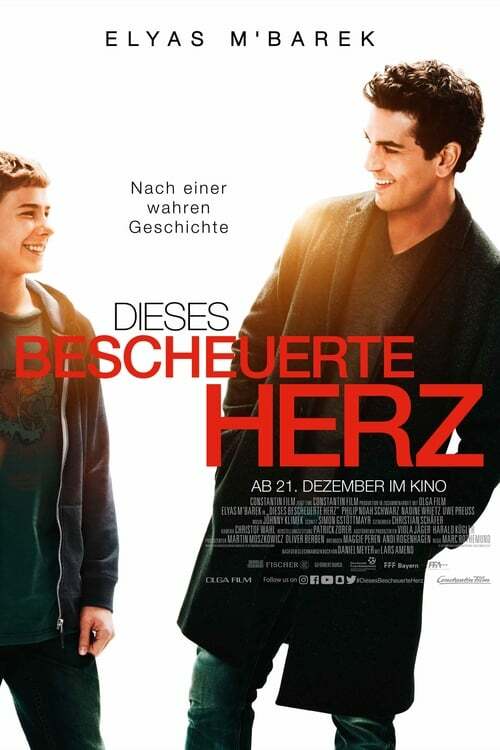 Elyas M'Barek (born 29 May 1982) is an Austrian actor who was born in Munich. His younger brother Yousef (Joseph) is also an actor, who lives in Germany. At the age of 18 he quit school.